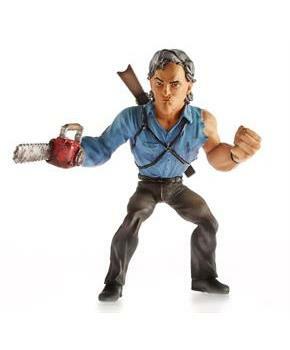 Kasual Friday presents Big Screen Superstars, small collectible figures of big screen heroes! 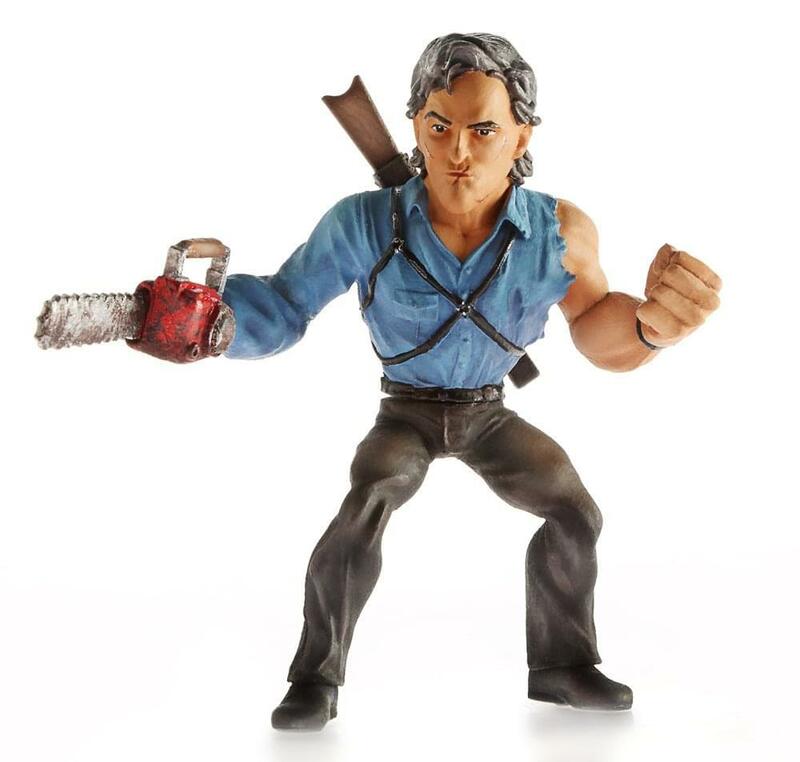 Highly detailed, this 3 inch vinyl figure depicts the Evil Dead's deadite slaying hero, Ash Williams! Figure features a cool stylized look, an iconic pose, and an eye-popping collectible package. Officially licensed. Collect them all!